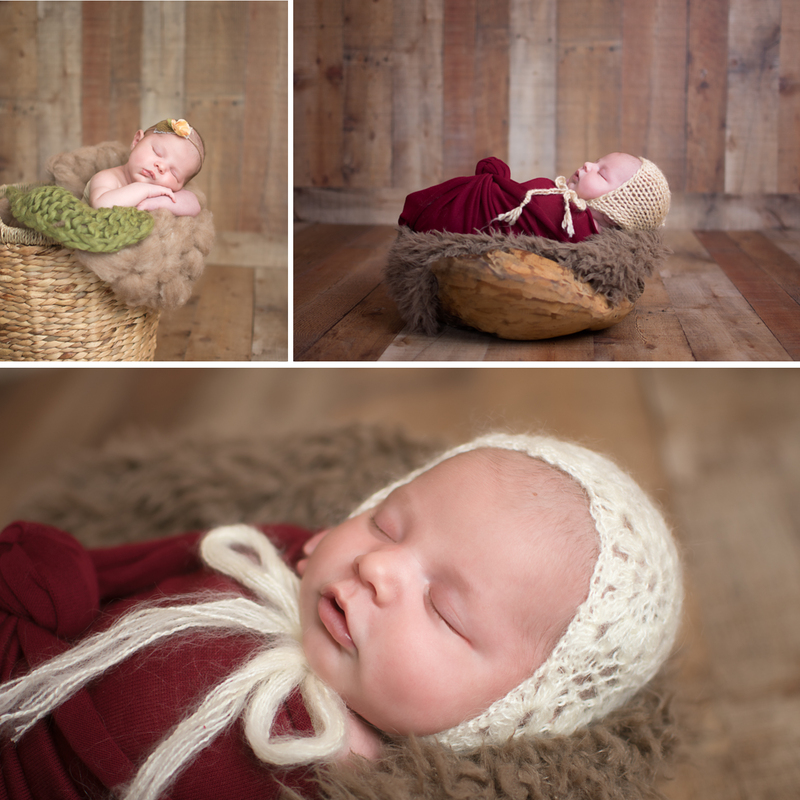 I had so much fun photographing Baby Hannan at her newborn session. She was my first newborn to photograph in 2017! This little doll is the first girl in quite some time on her daddy’s side. 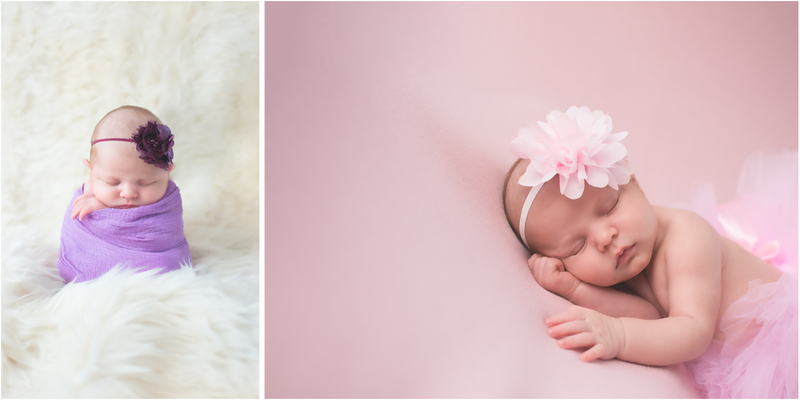 It was my pleasure to capture this tiny in pinks and purples (her momma even brought along a pink tutu and headband!). At the end of her session we had some fun trying to keep her awake so that I could capture some bright-eyed newborn baby images. I could not help but to share with you one of the silly faces she made at me while I was making all sorts of goofy sounds trying to keep her from falling back to sleep. Feel free to caption that last photo in the comments below! I love the variety of colors you used in this session! Her little face in the last one is priceless! Could you tell me where in Williamsport, PA you hold your photography sessions? Okay, that last image has me giggling. 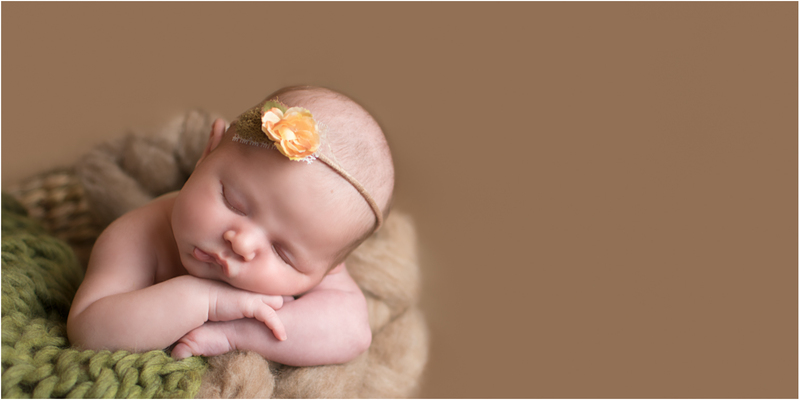 What an amazing newborn session! Your style is so pretty. You can bet when I visit Williamsport, PA YOU will be my family photographer! Look at that pout, it is super adorable. 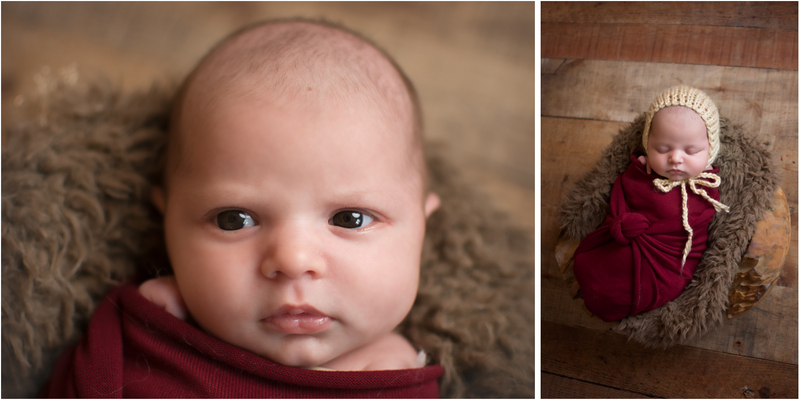 I am back in Williamsport PA in March and can’t wait to see my favorite newborn photographer again <3. That little bonnet..oh my goodness. What a precious, precious baby! My friend lives in Williamsport, PA and is expecting…do you offer gift certificates for your photography services? I need to get one for her and love your site!! My sister just moved to Williamsport,PA and I wanted to gift them a certificate for a photographer. Is this something you could do? I’ll follow up with an email now. Oh my goodness she is so sweet! I love the photo of her with that little bonnet! I’ll be driving up to Williamsport pa this fall and I wondered if you mentored other photographers? Thank you! I love helping others – and definitely do mentor other creatives. Ha! Love her side-eye! 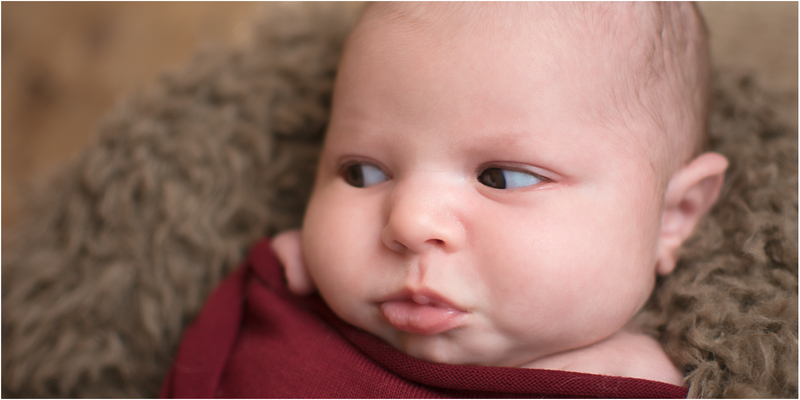 I imagine her thinking “You didn’t use Amanda as your newborn photographer? Girl, you should’ve” to another baby in Williamsport, PA. Such a precious little doll! The colors used here are perfect in every way. Beautiful posing! Absolutely perfect Amanda!!! Be still my heart! 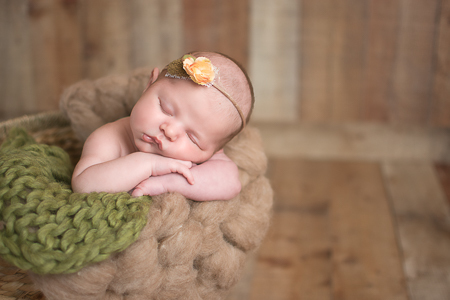 These are incredible newborn images! 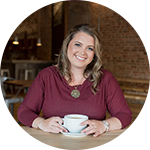 Certainly a must-have photographer in Williamsport, PA! She is absolutely beautiful!! I love the different positions and colors you used. I’m near Williamsport, PA. Are you also a family photographer? I’d love to chat!